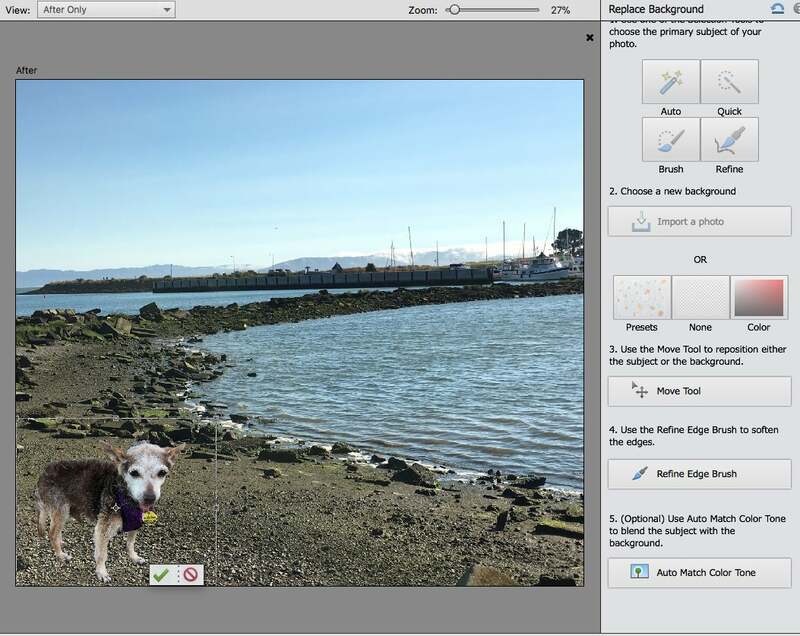 Photoshop Elements 2018 ($100 on Amazon), Adobe’s consumer photo editor, concentrates on giving its targeted family-oriented users new ways to jazz up mundane snaps for sharing with friends, family, and social media pals. It features a flurry of new guided edits, a super-easy selection tool, and improved integration of its Adobe Sensei artificial intelligence and machine learning framework. Photoshop Elements 2018 also introduces a convenient new naming convention for its annual updates, substituting old-fashioned sequential version numbers with the upcoming year. 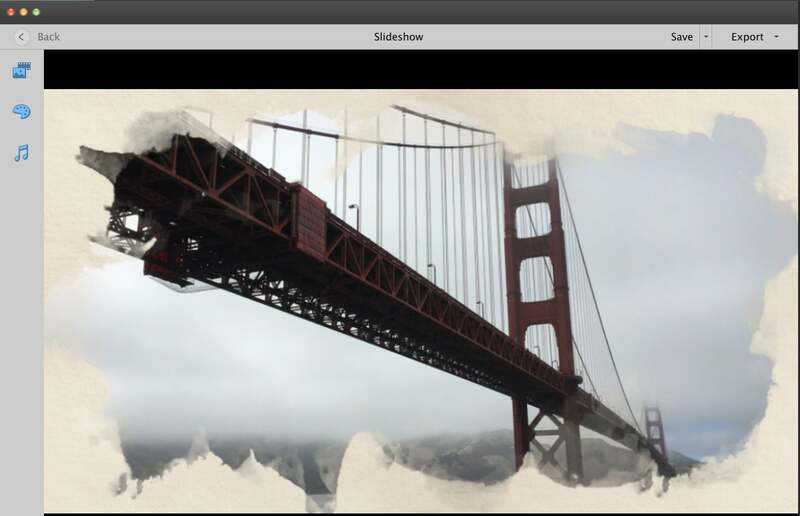 Like Photoshop’s Bridge, the Elements Organizer helper app that ships with both Photoshop Elements and the Premiere Elements video editor, provides the bedrock for locating, selecting, and searching your photo collection for the best shots to edit, share, create an artwork or build a slideshow. The Organizer gets a significant refresh in the 2018 version. Auto Curate lets you use a slider to choose how many of your best shots you want to see. 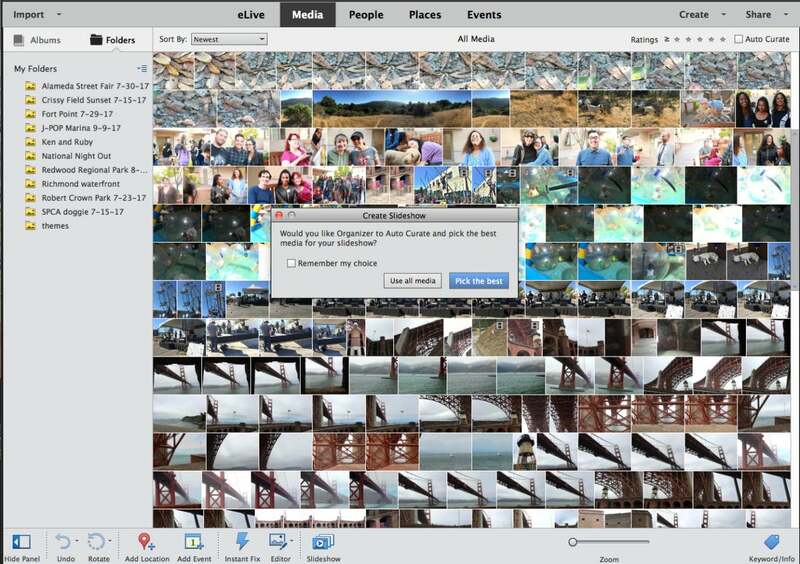 This year’s Organizer debuts Auto Curate, an AI-derived feature that analyzes photos for quality parameters like composition, exposure, focus, and faces, choosing just a small fraction among potentially thousands of images. 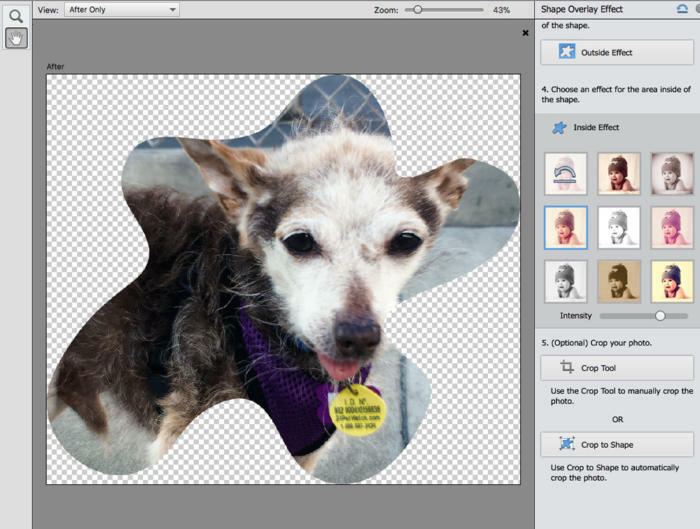 A slider lets you dictate how many photos you want to include in the results. 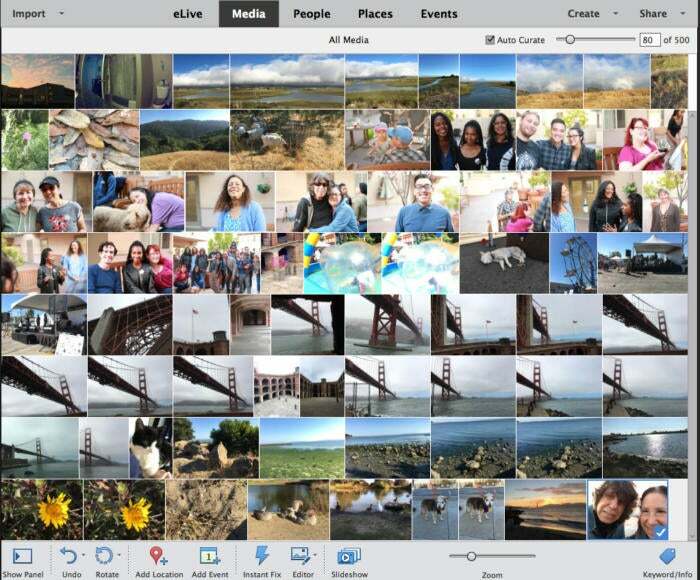 The app’s Smart Tag feature, introduced last year, helps Auto Curate identify image content. I found Auto Curate results hit or miss, as some obviously overexposed and underexposed photos were included among the best results. 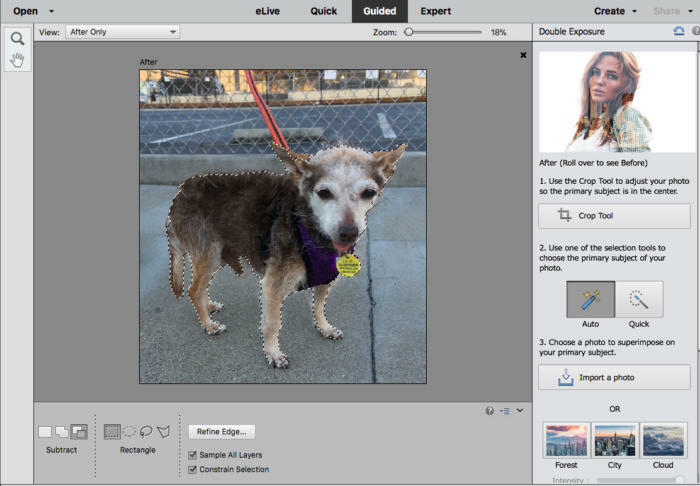 Auto Curate is the brains behind the images chosen for slideshows. 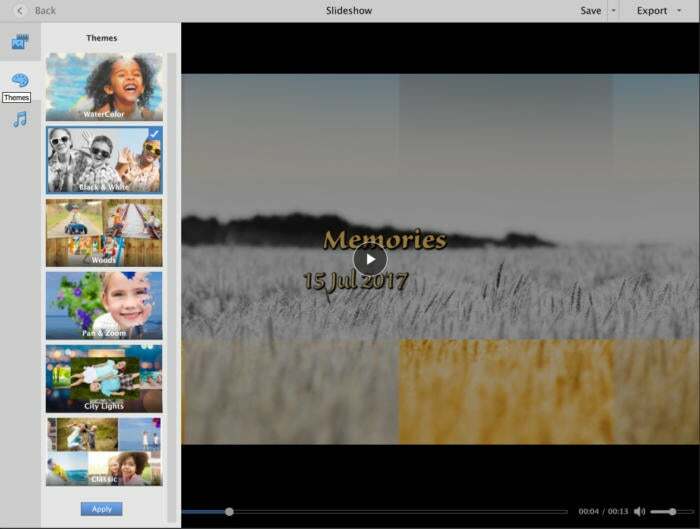 Ease of use is the hallmark of the revamped Slideshow tool, which works in concert with Auto Curate to automatically select the best shots, letting you choose from among several built-in animated themes and soundtracks. 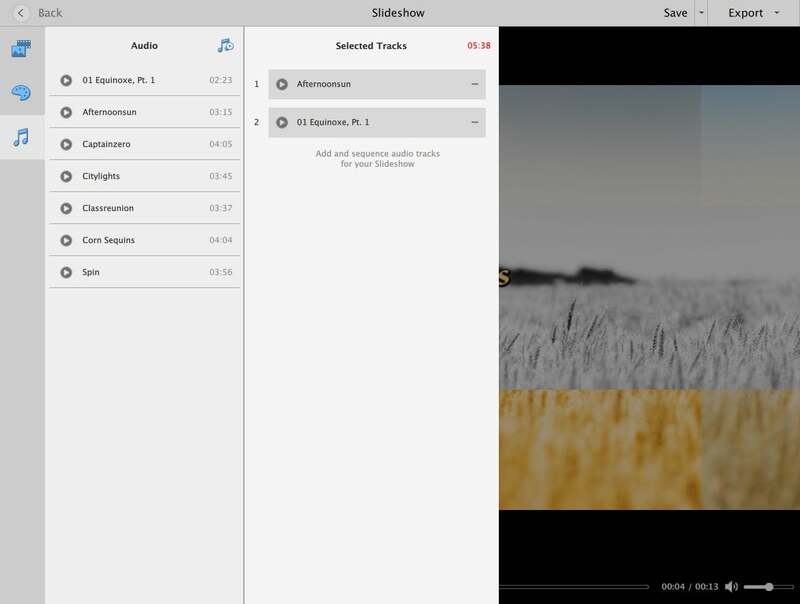 You can customize slideshows with your own soundtracks from iTunes, add captions to the images, rearrange slide order, or import additional images and videos. It takes just a few clicks and a few minutes to pump out a sharable slideshow. Watercolor slideshow tool animates effects as it moves through your images. Choose from a modest selection of themes. Generic royalty-free music is included, but you’ll probably want to use your own soundtrack. For amateurs and pros alike, selecting objects or people and separating out foregrounds from backgrounds, evokes major time-sucking anxiety. With the new Auto Select feature, all you have to do is draw a box or Ellipse around a subject, and the tool immediately recognizes the foreground and the background for a surprisingly accurate selection. Auto Select makes quick work of complex selections, though many will still need some tweaking. Of course, Auto Select may not get every last bit correct the first time, but you can add or subtract from the selection until you are satisfied with the result. From there, you can switch out the background for the object, person, or animal you have selected or use it for a different composition or slideshow. 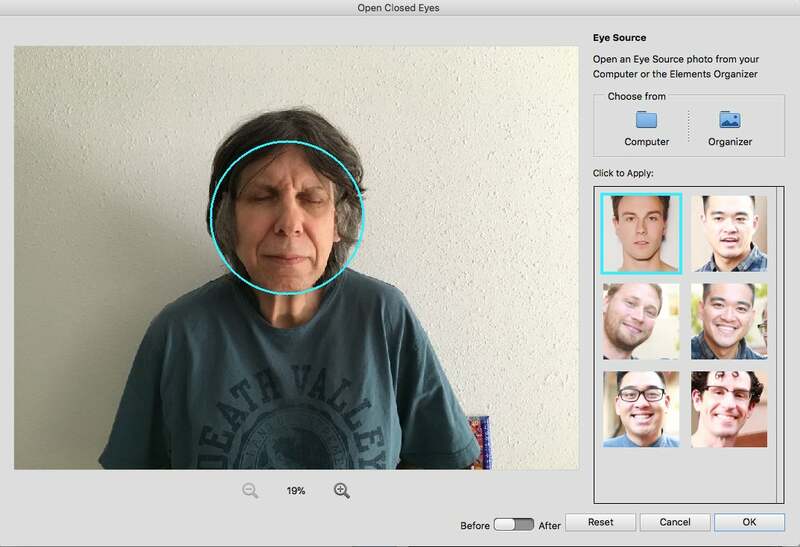 This AI-inspired fix can substitute open eyes for closed ones in a given portrait, letting you use eyes from a different shot of the same person. Elements can substitute open eyes for closed eyes, naturally integrating open eyes from a second photo. Subbing eyes can be tricky because lighting and skin color should be roughly similar for results to look really natural. 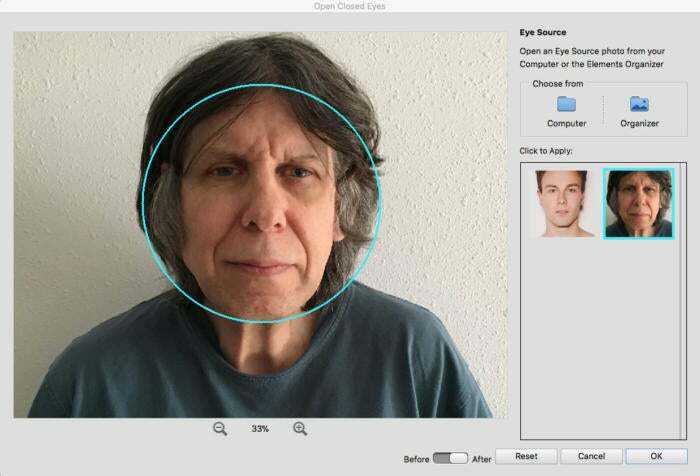 Oddly, this tool also lets you substitute eyes from different people—but that is really creepy. Photoshop Elements 2018 features several new guided edits—Watercolor, Swap Backgrounds, Shape Overlay, and Double Exposure—which, aided by the new Auto Selection tool, add useful effects to the Elements arsenal of cool photo moves. On the whole, though, this new crop is less inspired and original than some in the past. That’s partly because any number of consumer programs, mobile apps, and online resources feature tools that let you do most of these things. 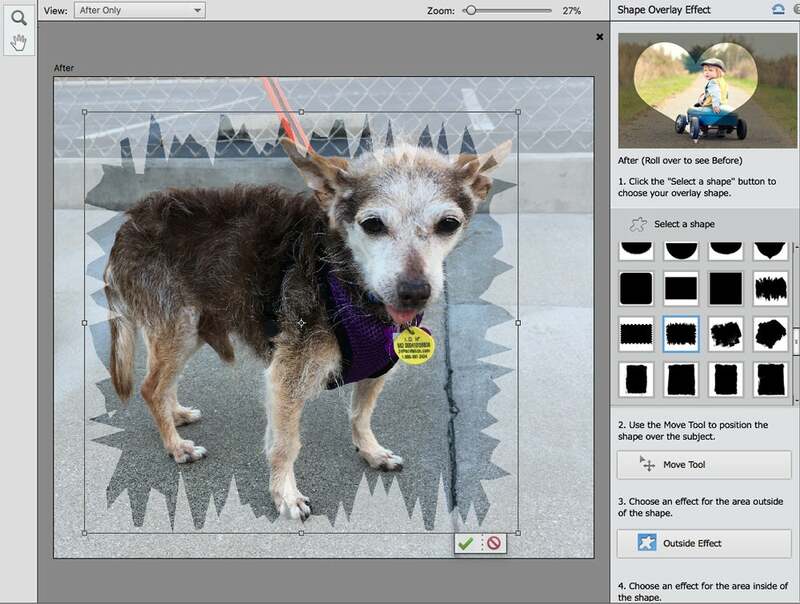 Swap background takes this little doggie off the street and to the beach. 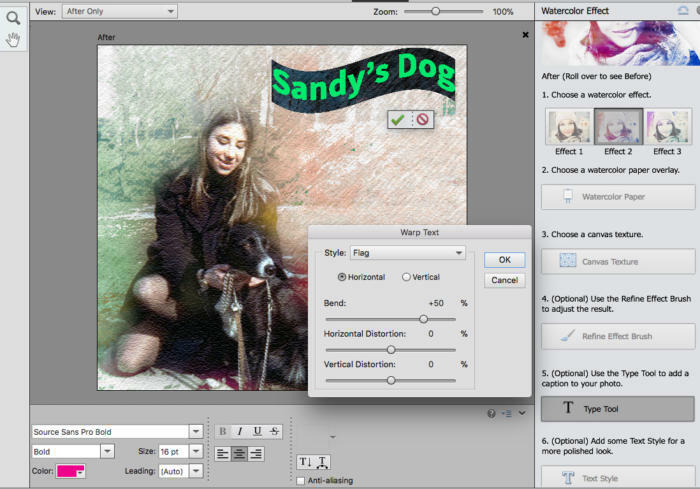 Watercolor offers an infinite number of tools to dress up and add text to your snaps. 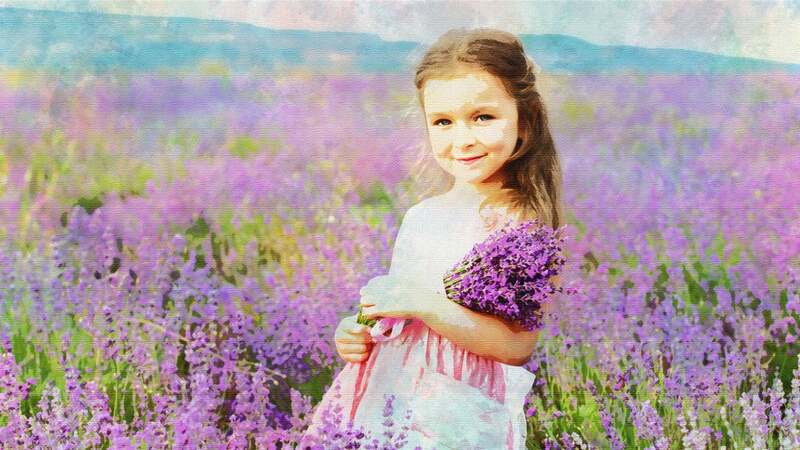 Shape overlay has an abundance of designs that work well with portraits. 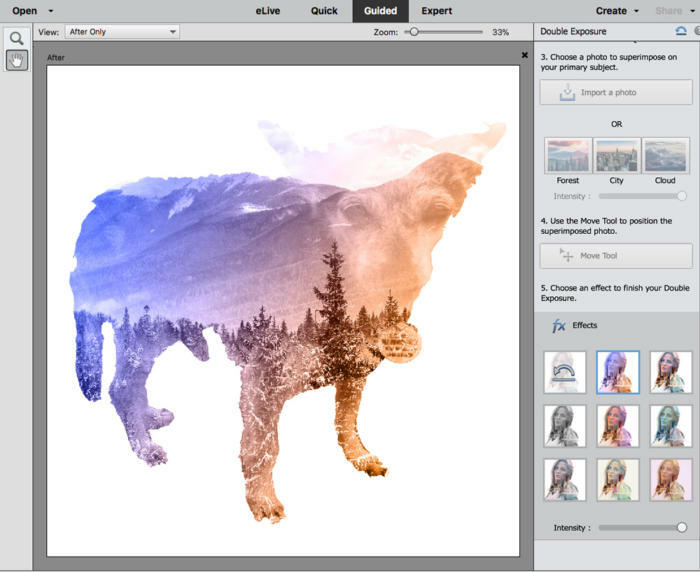 Double Exposure guides you in combining two different images into one, complete with special effects. With iOS 11, owners of iPhone 7 and later now save photos in HEIF (High Efficiency Image File) format, rather than the traditional JPEG. 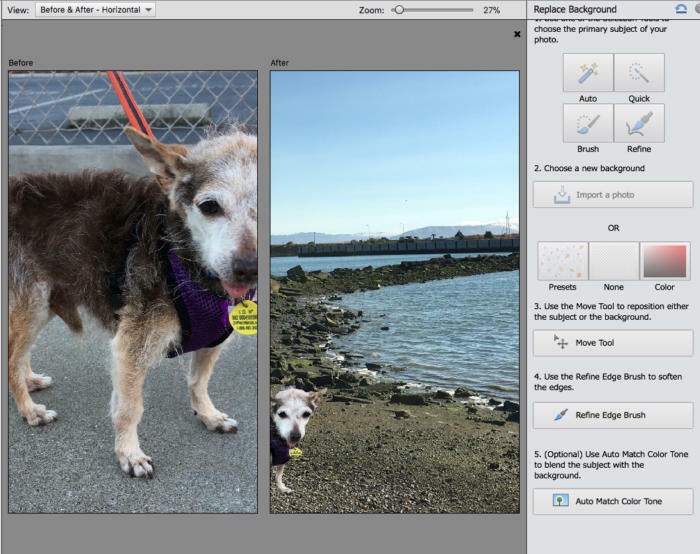 This new image container offers higher quality and better compression for high resolution images or image sequences so you can shoot without maxing out your device storage. The new macOS High Sierra works with this format in Apple Photos and other native apps. Photoshop Elements 2018 does not support HEIF as yet, and the company advises iPhone shooters to continue shooting traditional JPEGs by setting Camera app preferences to Most Compatible rather than High Efficiency. Photoshop Elements 2018 builds on a solid foundation of consumer photo editing that lets anyone achieve advanced photographic special effects without being a photo jockey, and its increasingly integrated use of AI and machine learning are timesavers for busy households that want to quickly share images and slideshows. The 2018 version also augments Elements’ established and growing complement of guided edits to help families create a memorable catalog of their lives. I have no specific complaints about how these new guided edits worked, but I found this year’s admittedly useful entries more utilitarian and somewhat less imaginative and inspiring than in the past. Some minor stability problems arose while testing the Organizer with the new MacOS High Sierra, but the intermittent freezing and crashing seemed to dissipate after repeated use. If you were satisfied with last year’s version of Photoshop Elements, and have not been driven half-mad by family members who can’t keep their eyes open long enough to beat the shutter, you might be tempted to skip this version. However, despite some initial flaws in the Auto Curate feature, this is a potentially vast time saver for those with thousands of images and its assistance in creating quick, sharable slideshows, is definitely worth a second look, while Auto Select is worth the price of admission.